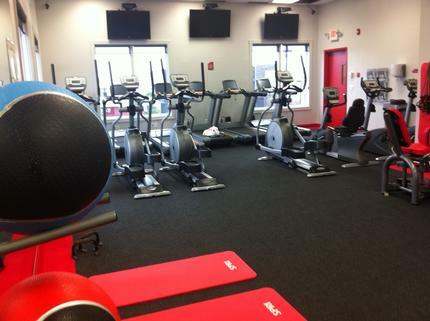 Come to Ridgefield Snap Fitness and enjoy our 60 days for $99 special. Includes monthly Fitness Assessment. Stop by during our staffed hours to start your FREE 7 Day Trial. With our 3 Month Personal training packages we offer free membership for all new members. 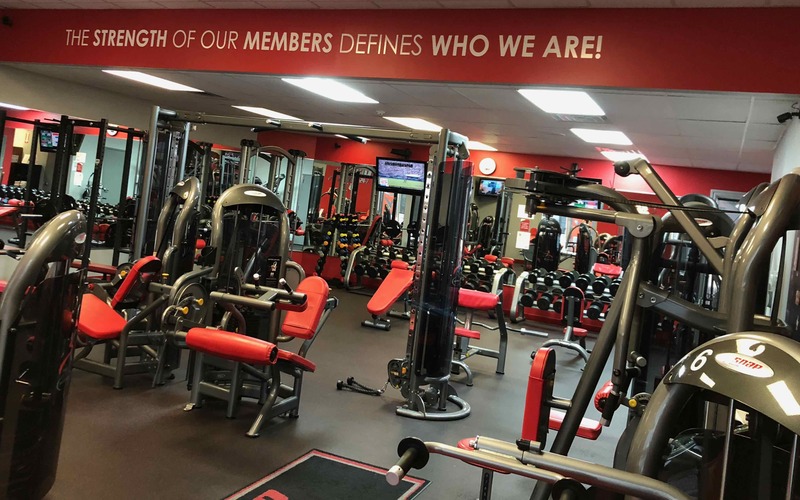 Thank you for your interest in Snap Fitness Ridgefield. 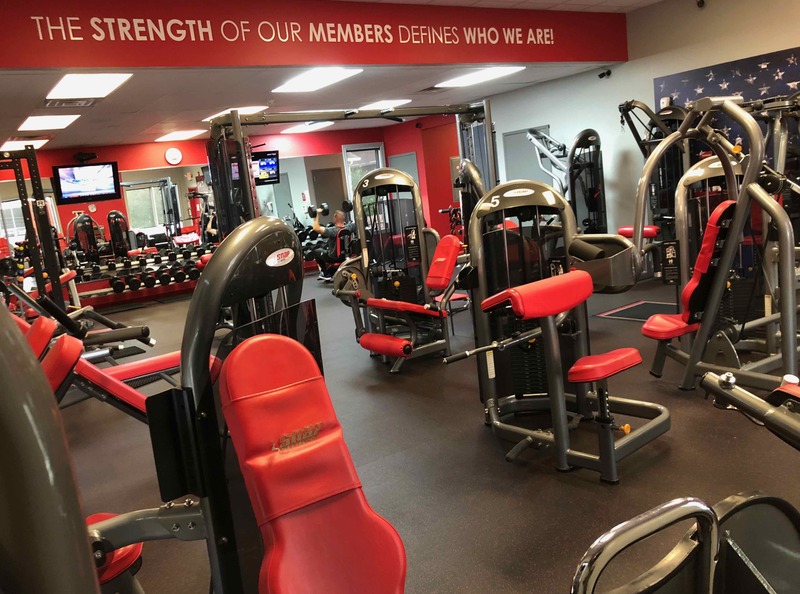 We are pleased to bring flexible fitness access and state of the art fitness equipment in a clean, friendly environment to the residents of Ridgefield and the surrounding areas. We're minutes from Cliffside Park, Fort Lee, Fairview, and Palisades Park. We're convenietely located on Bergen Blvd. just two blocks North of Edgewater Road. We are excited to be a part of the local community and hope to see you for a visit soon. Be Well. Visitors & Guests: Access during the Staffed Hours listed below.